This description displays on search engine result pages. 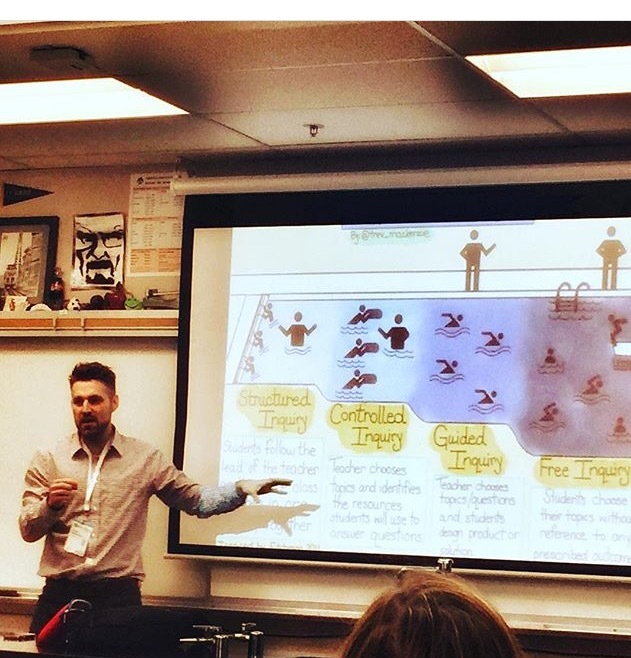 Trevor uses technology to enhance his teaching as he experiments with the flipped classroom, inquiry-based learning, iPad Ed, and exploring student blogging as a means to reflect on learning. 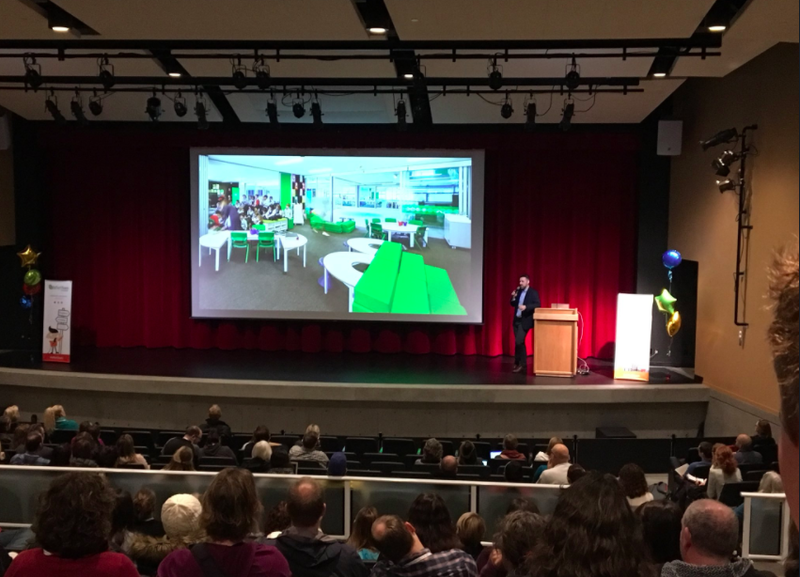 He strives to make learning public and meaningful and support innovation and connection amongst educators. 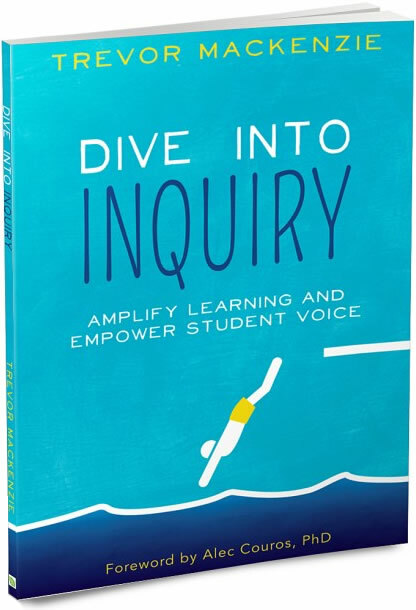 Trevor is the co-author of Inquiry Mindset published in 2018 and the author of Dive into Inquiry published in 2016 by Elevate Books Edu. Host a workshop at your school, an event in your district, or request the author to support a conference. Have you read my most recent #MeaningfulMonday blog posts?